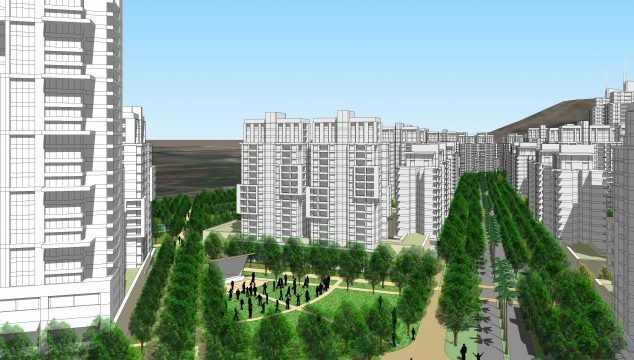 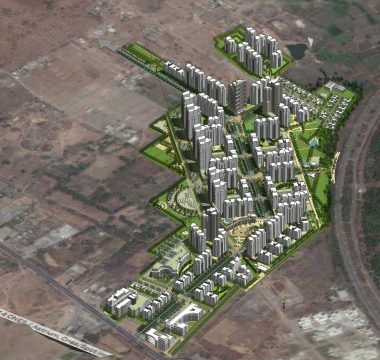 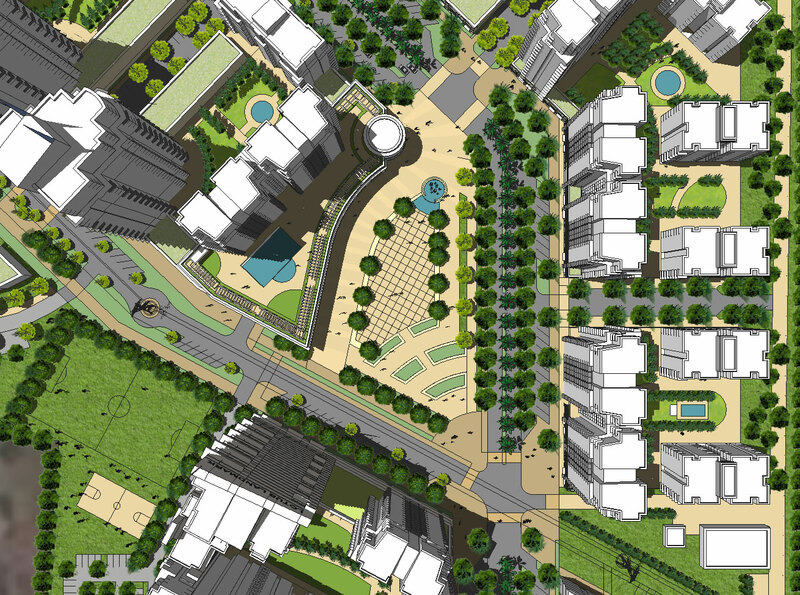 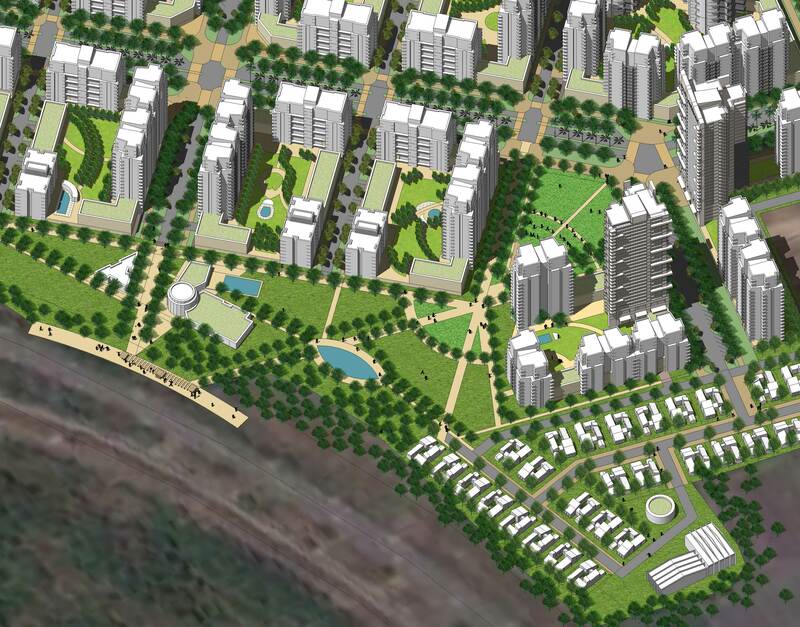 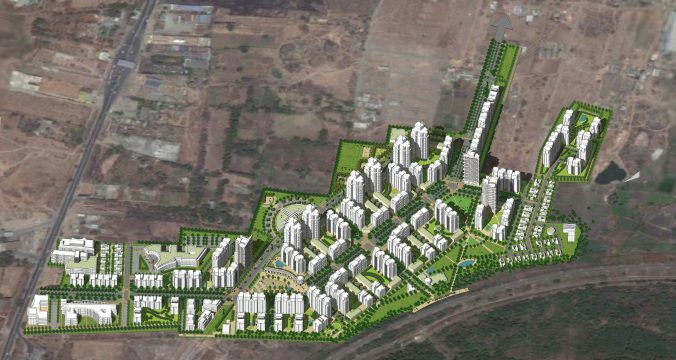 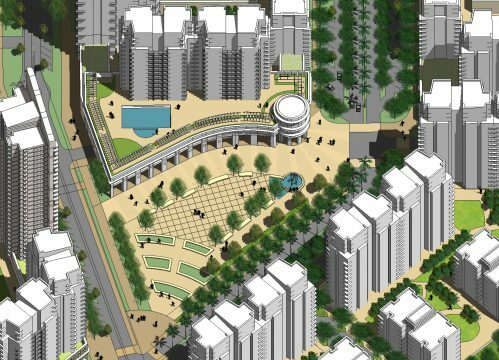 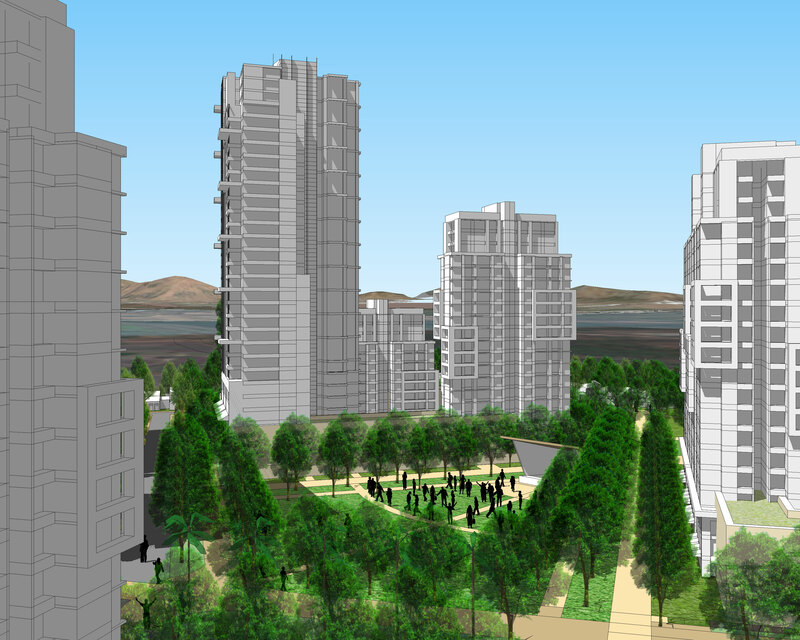 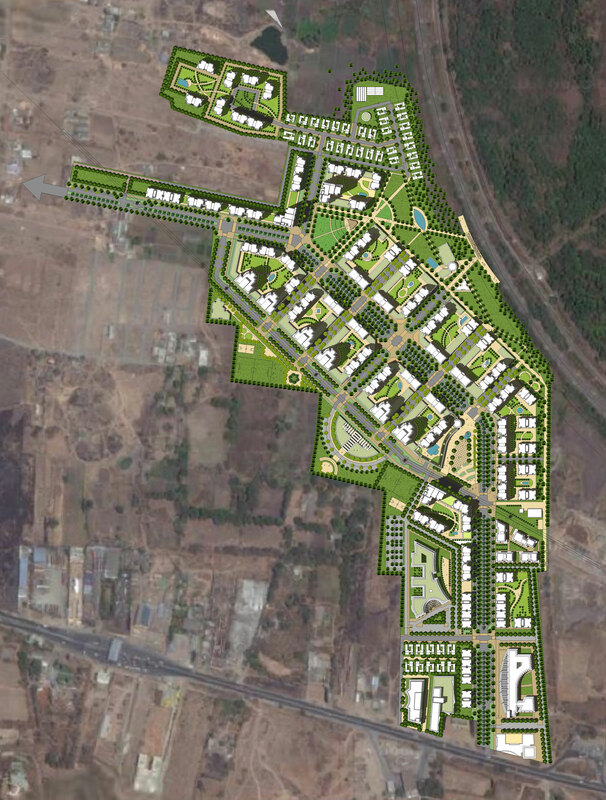 The Lotus Boulevard Project is a design for a 7,500 unit township outside of Pune, India. 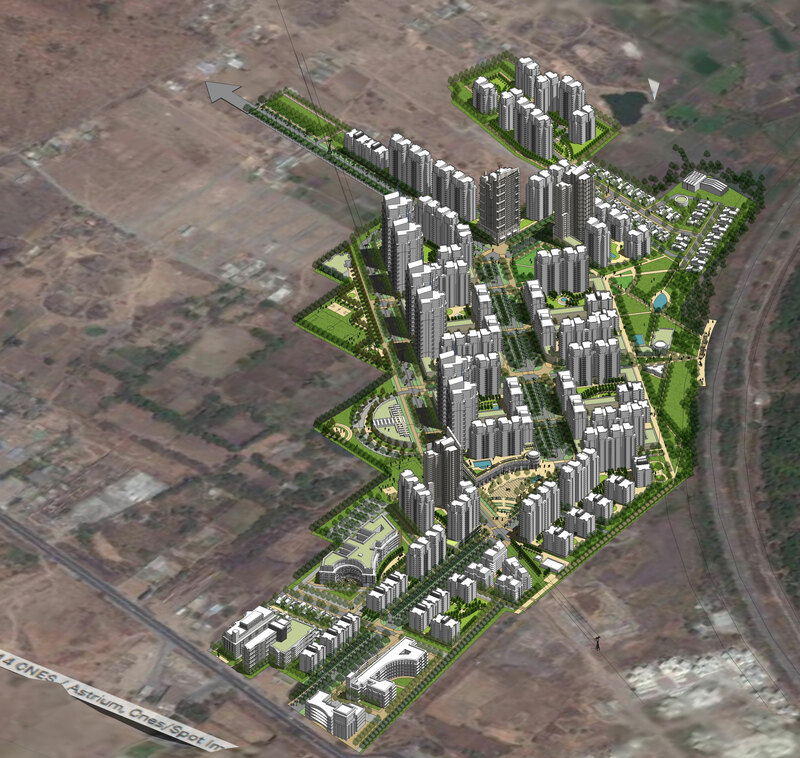 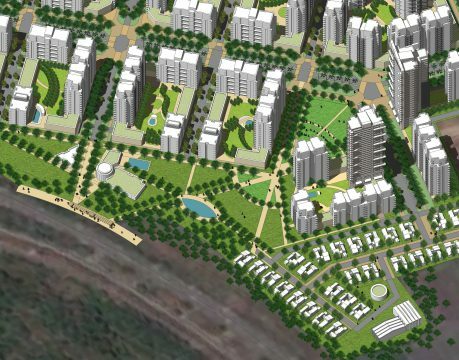 The project is strategically located along the Old Pune Mumbai highway and adjacent to a future commuter rail station. 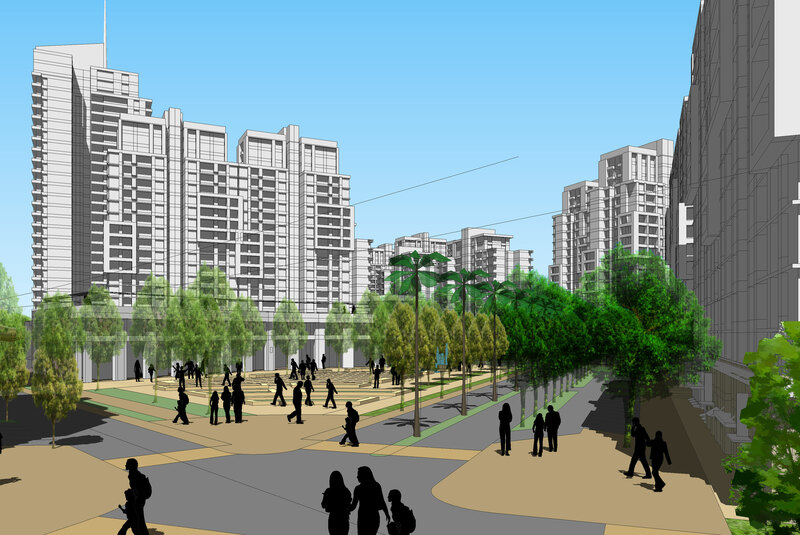 The design of the new township is focused on a grand multi-way boulevard that runs through the site with public gathering spaces anchoring the each end of the street. The gridded ubran form allows for future expansion to the south east and provides views toward the hills and forest north of the site and pedestrian connections to the open spaces and community facilities. 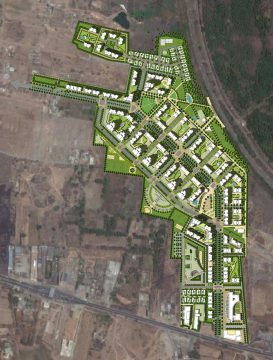 To maximize potential development and design a new township that creates a dynamic pedestrian environment and an active civic life.